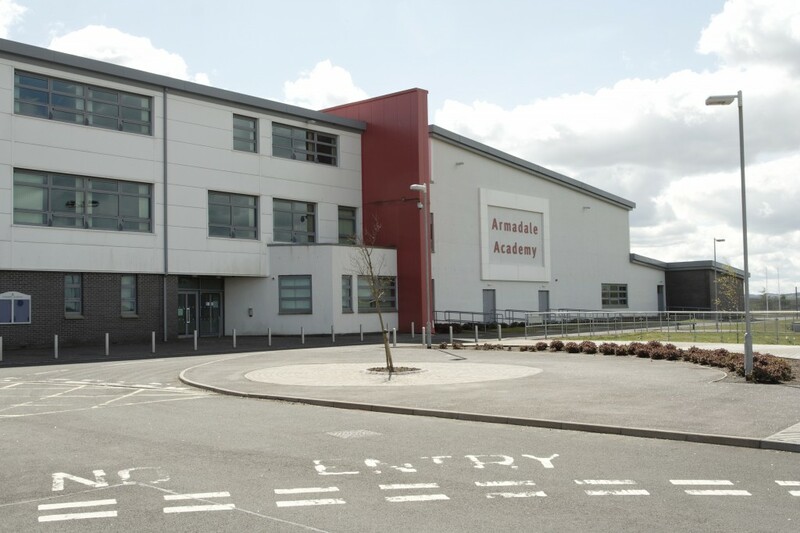 Armadale Academy was the venue for the 2012 Schools Choral Competition. 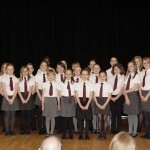 It was a marvellous opportunity for young singers from diverse areas to come together and share their new found love for Scottish song. 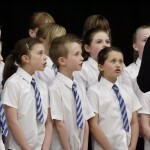 It was a home win for a local choir from Armadale Primary School. 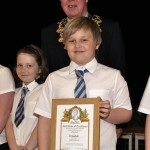 Bankton Primary School took home the second prize to Livingstone, whilst honours for third place were shared equally by Townhill Primary School from Dunfermline and Carmondean Primary School, Livingstone.